State Rock Song "Hang on Sloppy"
Cedar Point: Amusement park in Sandusky, Ohio. Kings Island: Amusement park and water park in Mason, Ohio. Cincinnati Zoo and Botanical Garden: Zoo and botanical garden in Cincinnati, Ohio. Columbus Zoo and Aquarium: Zoo and aquarium in Columbus, Ohio. Rock and Roll Hall of Fame: Museum in Cleveland, Ohio. The Wilds: Safari park in Cumberland, Ohio. Toledo Zoo and Aquarium: Zoo and aquarium in Toledo, Ohio. Playhouse Square: Theater in Cleveland, Ohio. Top Thrill Dragster: Roller coast in the Cedar Point amusement park in Sandusky, Ohio. Cleveland Museum of Art: Art museum in Cleveland, Ohio. Easton Town Center: Shopping complex in Cleveland, Ohio. Zoombezi Bay: Water park in Powell, Ohio, near Columbus. Akron Zoo: Zoo in Akron, Ohio. Cincinnati Museum Center: A group of three museums in the same building in Cincinnati, Ohio. Franklin Park Conservatory: Botanical garden in Columbus, Ohio. Hocking Hills State Park: State park in Logan, Ohio. Mad River Mountain: Ski resort in Valley Hi, Ohio. Mohican State Park: State park in Loudonville, Ohio. 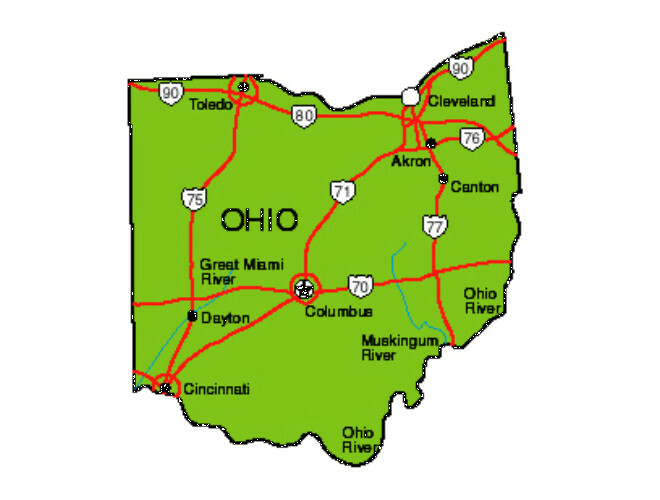 The state of Ohio was named after the river 'Ohio'. The Ohio river was named for the Iroquois word ohi-yo', meaning "great river." 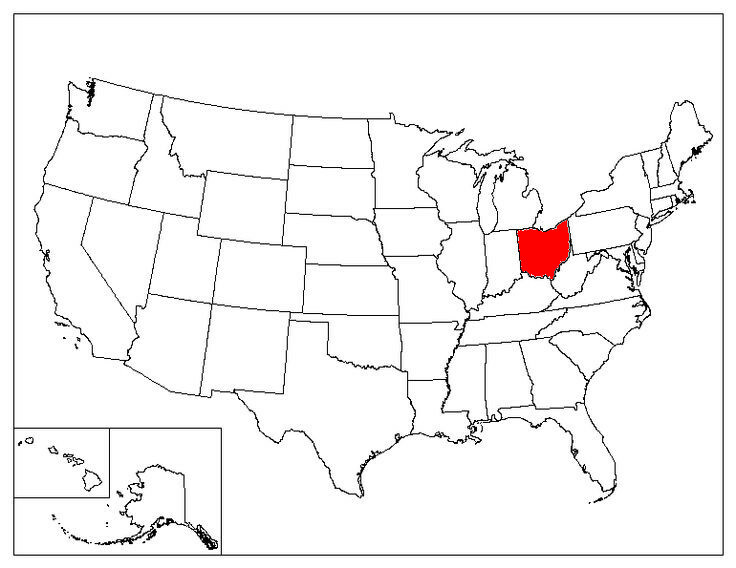 Ohio is nicknamed the Buckeye State because of the buckeye trees commonly found throughout the Ohio River Valley. 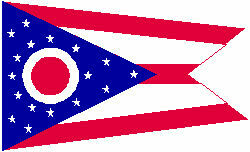 Ohio's swallowtail flag is the only non-rectangular U.S. state flag. Founded in 1869,�Cincinnati Red Stockings�was the first professional baseball team. In its tour it went 57-0, and won the first game 45-9. The first speeding ticket for an automobile driver was given by a policeman in Dayton, Ohio, in 1904, to Harry Myers for going 12 miles per hour on West Third Street. On August 5, 1914, the American Traffic Signal Company installed the first traffic signal system in the United States on the corner of East 105th Street and Euclid Avenue in Cleveland, Ohio. Columbus Crew Stadium is the first soccer-specific stadium in the United States.